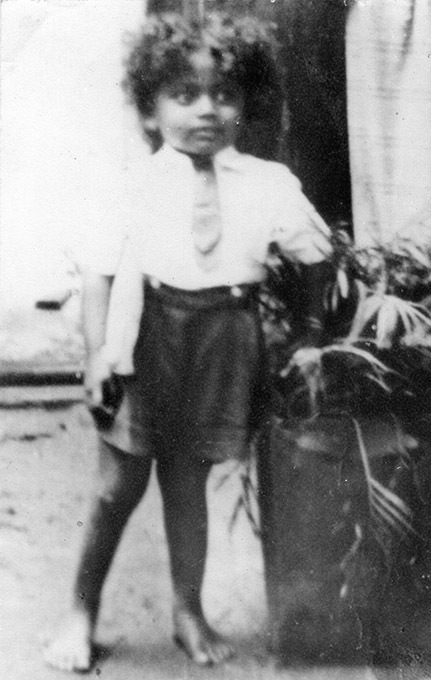 From a very young age, Swami Premananda totally devoted his life to spirituality. Prem Kumar Somasundaram was born in 1951 into a merchant family in Matale, Sri Lanka. Whilst still a child he showed signs that he was destined for a spiritual life. As a pet name his parents used to call him Ravi, which means the sun, because of his radiant smile. His special psychic gifts and powers of materialization were evident even as a small child. He demonstrated a passion for religion, spiritual fervour and devotion as well as extraordinary yogic abilities. Ravi’s father and mother initially found it difficult to accept their son’s fame, which grew as people came to know of his wisdom and extraordinary gifts. After this unalterable experience of the Self, a great peace entered his being. Extraordinary and divine happenings continued and in October 1969 a most unexpected miracle happened. During a spiritual public programme seventeen year old Ravi Swami, wearing his normal white dhoti and shawl, gave a spiritual discourse to around 200 people. Suddenly his clothes miraculously began to change colour into the orange of sannyas (renunciation and monastic life in the Hindu tradition). 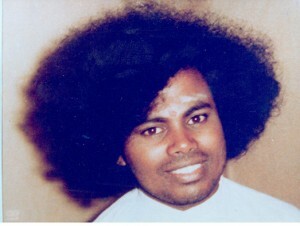 Ravi Swami was accepted as a sannyasin only after some time by his family and his name was changed to Swami Premananda. 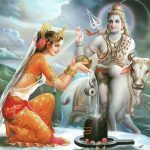 ‘Prema’ means divine pure love and ‘ananda’ means supreme bliss. Swami Premananda declared that from now on he would totally dedicate himself to spiritual service. He stated that his life’s work would be to show the existence and love of God to as many as he possibly could in his lifetime. He started to teach others how to still the mind and experience the truth. In 1972 he started his first ashram in Matale and more and more people from all walks of life came to experience its peaceful, spiritual environment. He founded a home for needy and homeless children and toured the United Kingdom, Singapore, Malaysia and the Philippines giving spiritual discourses and programmes. In 1983 Sri Lanka was rocked by ethnic riots. As he stood for peace and unity, Swami Premananda was a prime target and the beautiful ashram was burnt to the ground. He moved his mission to South India, accompanied by some of the devotees and children from the orphanage and founded a new ashram near Tiruchirappalli. In 1989 Sri Premananda Ashram was officially inaugurated in the presence of many spiritual leaders. Over the next five years the ashram flourished. Thousands came every week to listen to Swamiji’s brilliant discourses and have a personal interview with him and many destitute children lived and studied in the Ashram. He solved many people’s problems and cured their illnesses. 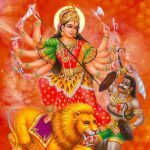 A large number of spiritual seekers came from India and abroad, finding their spiritual master and guide towards Self-realization in Swami Premananda. As his reputation spread there was a bid to blacken his name. In November 1994, in the midst of an extensive defamatory media campaign, in which many false accusations were published, he and six other Ashram residents were arrested and charged with various crimes. Swami Premananda and the others were innocent yet they were convicted and imprisoned. This was despite the fact that witnesses stated they had been forced to speak against him under duress, witnesses from around the world testified on his behalf and expert DNA evidence proved that he was innocent. As the sandalwood tree transmits its fragrance to whichever tree its roots may touch, Swamiji caused everyone around him to flourish and develop. Swamiji’s teachings are universal and enduring. They transcend the barriers of race and religion, inspiring us and bring us to rest in the Self, beyond the limits of body and mind. 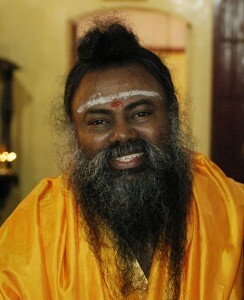 Swamiji left his body on 21st February 2011. 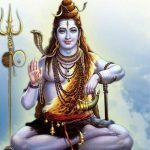 His body is interred in a temple in the Ashram in India where miraculous manifestations of vibhūti, sandalwood powder and lingams occur frequently. Swamiji’s magnificent presence stays with us and his grace, guidance and teachings continue to uplift and help those who think of him.